Hello STEMS users! 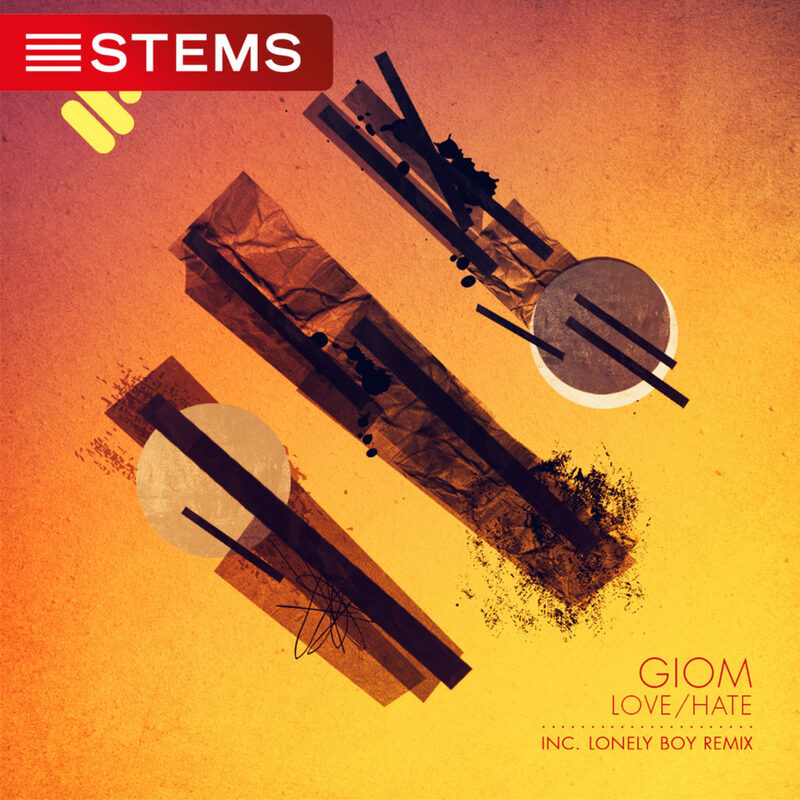 We are happy to announce that GIOM‘s latest single Love/Hate is now available for you all to play with/remix/rework/have fun with.  TRAKTOR users, so we are looking at you also! Available now from all digital retailers.